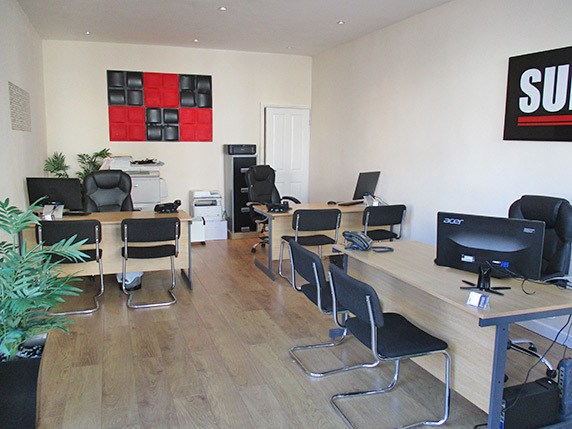 Supreme Estate Agents Ltd is a privately run, independent & welcoming estate agency. We have a well known reputation for being courteous & very efficient, offering a tailored service to all our clients. With a sound knowledge in the Sales & Residential Lettings market, we are proven bonafide experts in our field. We make searching for your property an enjoyable experience and take a great deal of care matching your specific requirements in your search for a home. True customer service is a culture that is bred throughout our company. All our staff have an individual and collective responsibility to give you the service one truly deserves. We believe in old fashion customer facing values, coupled with the use of modern technology. We are a successful Estate Agents who are entrusted with many For Sale and To Let properties right across the West Midlands. Looking for a new home is an important but an exciting journey that can generate a roller coaster of emotions. Supreme Estate Agents Ltd. understand the highs and lows, helping every step of the way in finding your ideal home. Don’t lose out on the rental property of your dreams. There is nothing more frustrating than being the last to know about a property that you really like. 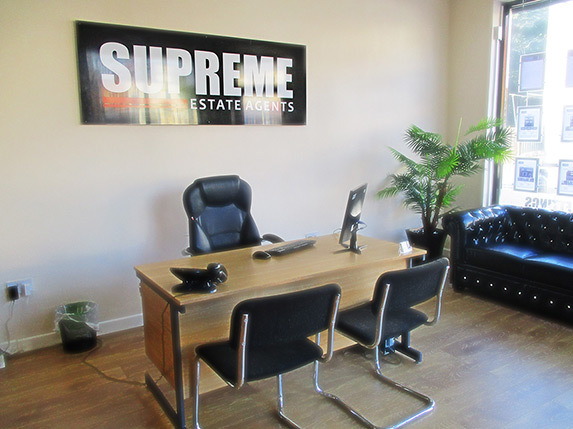 We here at Supreme are an Independent Estate Agents who will actually physically go out of their way to find you a property even if we do not have the one that you will suit your needs right now. We understand that good communication is the foundation of any good business relationship and that your view is our future, which is why here at Supreme Estate Agents Ltd we don’t just offer a service we offer an individualised and personalised service provided by fully qualified, bilingual, friendly and approachable staff that will not let you down.